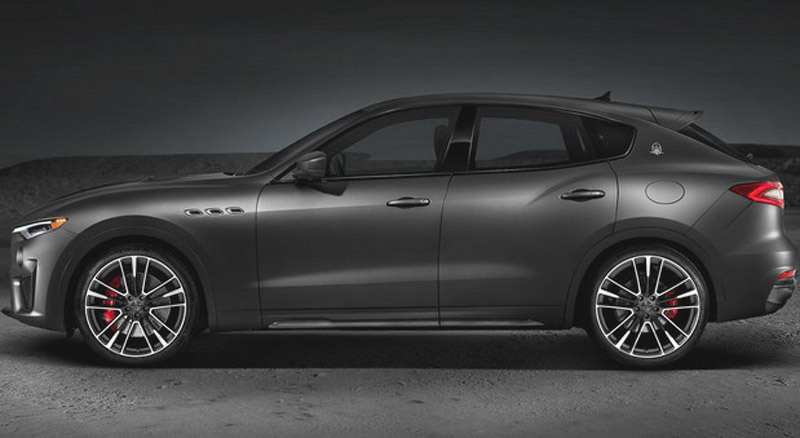 As announced a few days ago with a single teaser image, Maserati promoted a new, Trofeo variant of the SUV model of the Levante at the New York car show. 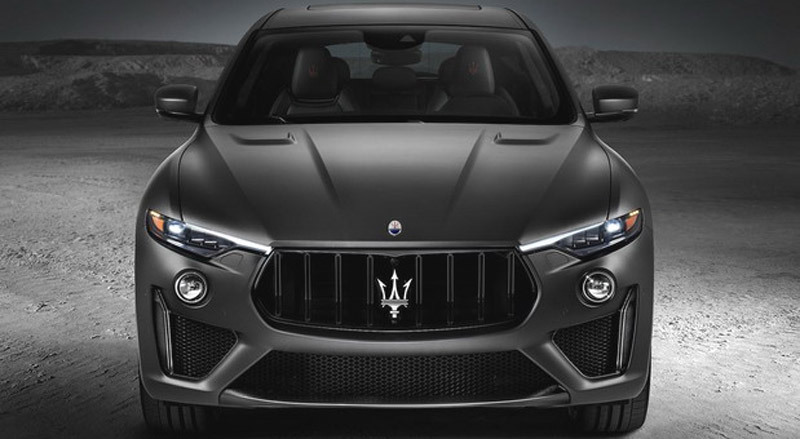 This Maserati’s rival to Porsche Cayenne Turbo and the Range Rover Sport SVR are launching a 3.8-liter twin-turbo V8 engine of 590 hp and 730 Nm (produced at Ferrari’s factory in Maranello), which is 156 hp per liter of volume. There is also a Q4 Intelligent All-Wheel Drive System, with a 50:50 weight distribution as well as a low focus. 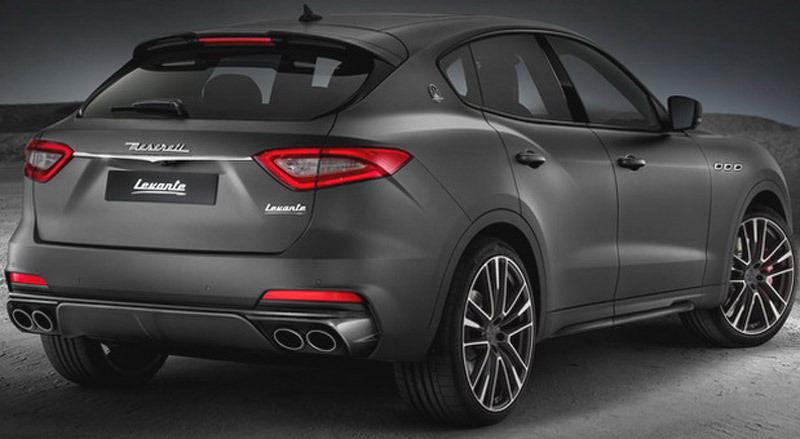 The factory says that the Levante Trofeo from 0 to 100 km/h accelerates in 3.9 seconds and can reach up to a maximum of 300 km/h. In addition to a modifed engine, Levante Trofeo also received a modified suspension, a revised braking system (with 100 km / h stops at 34.5 meters), a sports exhaust system with four exhaust pipes, as well as modified bumpers, details of carbon fiber, Full Matrix LED front lights, trimmed front grill, 21 or 22 inch alloy wheels (available in matte version) “Saetta” Trofeo tags and enhanced interior (sports seats coated with “Pieno Fiore” leather, contrasting seams, carbon fiber details, new mats, Maserati watch…). There is also a standard Bowers & Wilkins surround sound audio system of 1280 watt and 17 speakers. In the end, Maserati will begin Levante Trofeo to produce this Summer, at the Mirafiori plant in Italy.